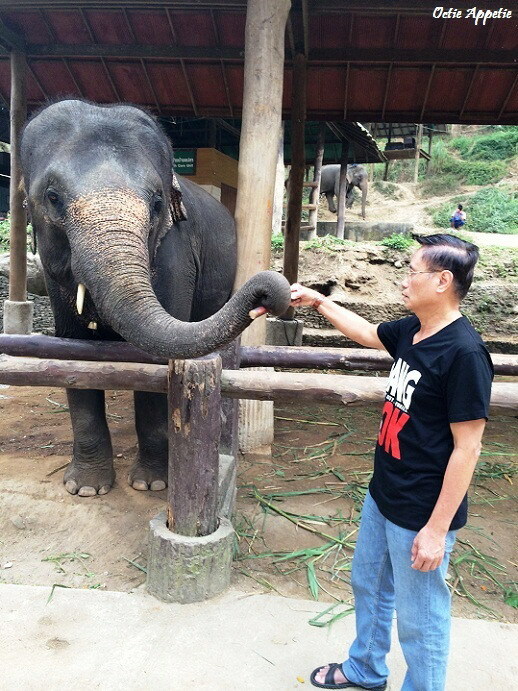 Maesa Elephant is the largest elephant's home in Northern Thailand, in here elephants have been looking after very well. 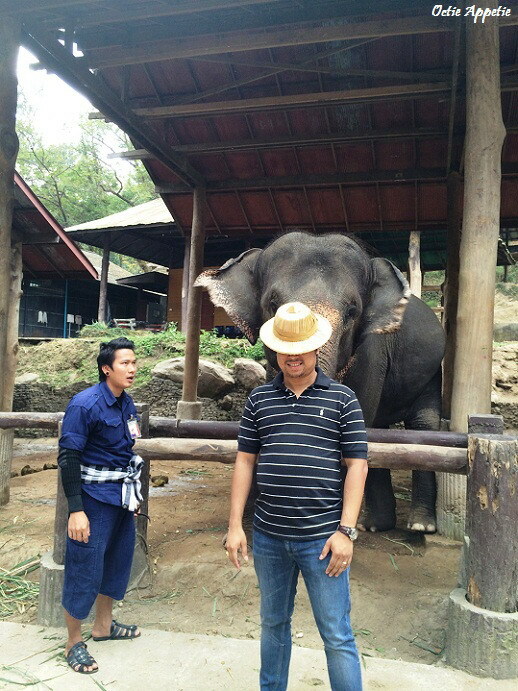 With one mahout(trainer) for each elephant. 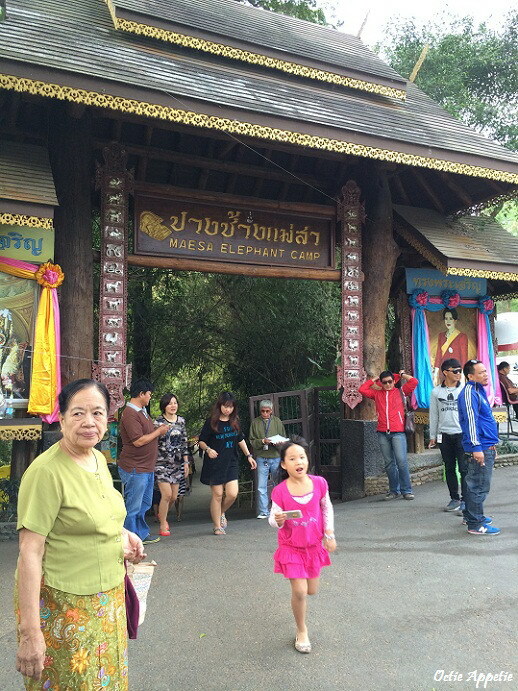 There is also a nursery for the elephants with high fertility rate, which is a good sign that the elephants are mentally and socially healthy. 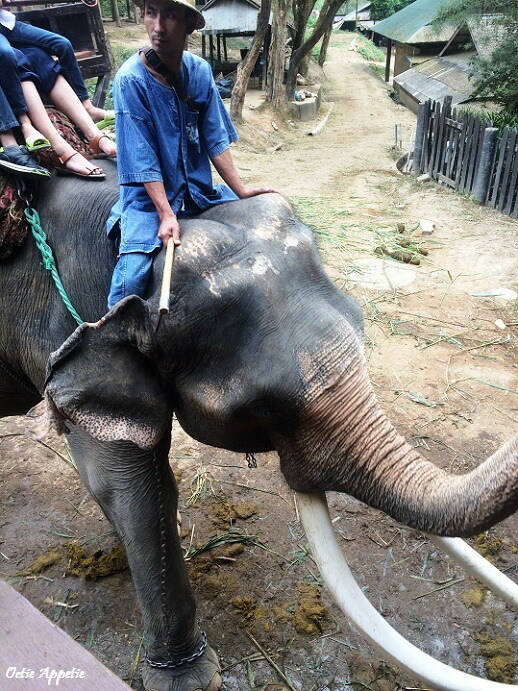 For me, the elephants here look the happiest among any elephant camps that I have ever been before. 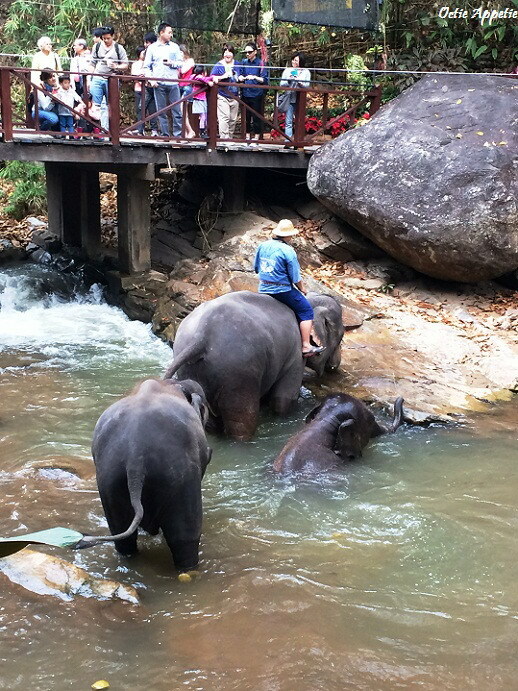 You can see when the mahouts take elephants to take a bath, elephant painting, dancing and also elephant riding. 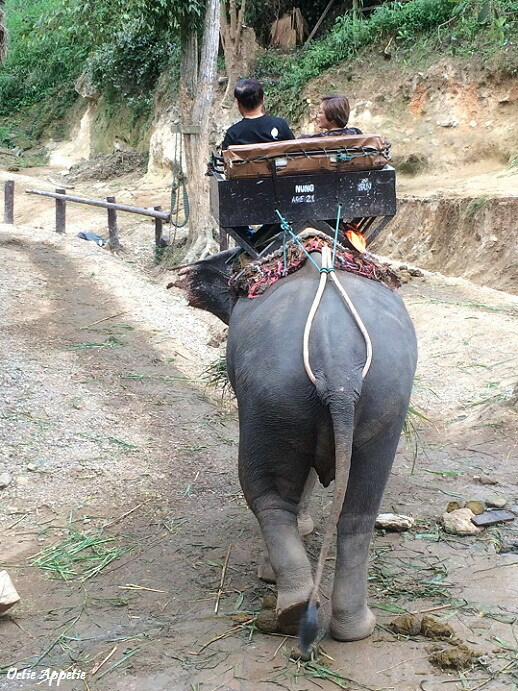 By the way, there are a few ladies standing a few meters away from them at the downstream picking up elephant's poops. So, no worries the river is clean.